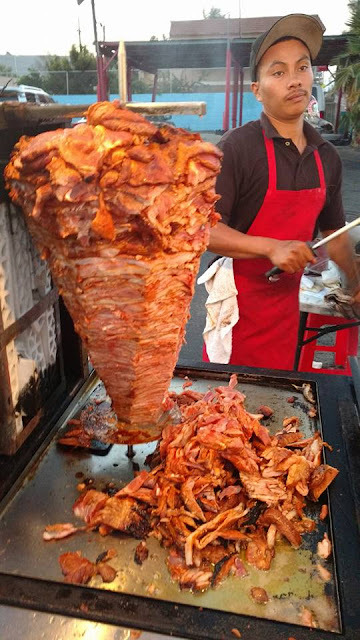 "Discovering" taco stands seems to be a thing these days in LA. 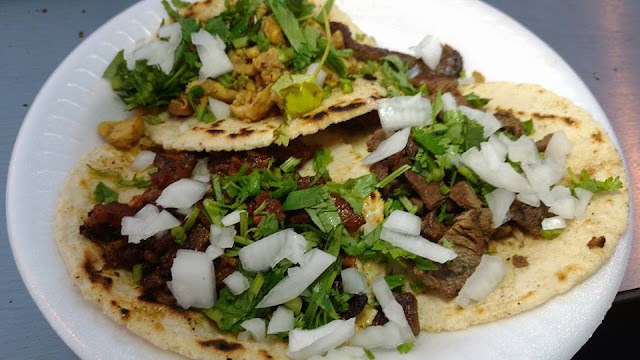 With LA's abundance of illegal street taco spots, taquerias, and taco trucks an authentic taco is not hard to find these days. A great taco? That's a little harder. The Spot Car Wash is not a place I can recommend for anything car related but after six it becomes one of the neighborhoods hot spots. 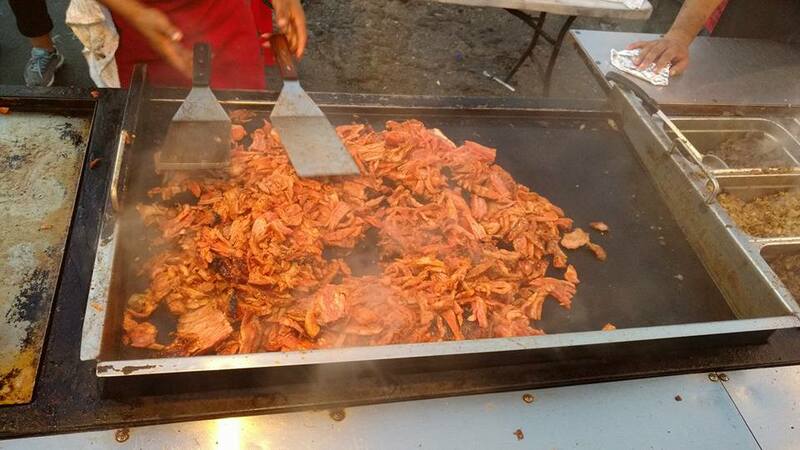 Most likely you are going to be in line waiting for this little street taco spot. What drives people to come to this ugly stretch of Western in South Los Angeles? Well here they try a little harder. 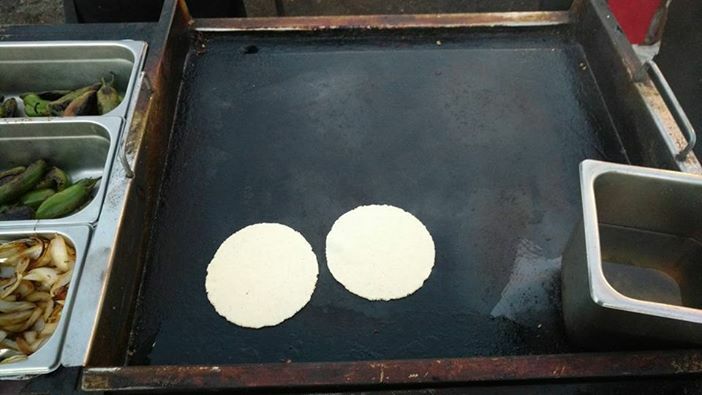 The tortillas here are made to order. They are a little uneven and have little scorch marks on them. 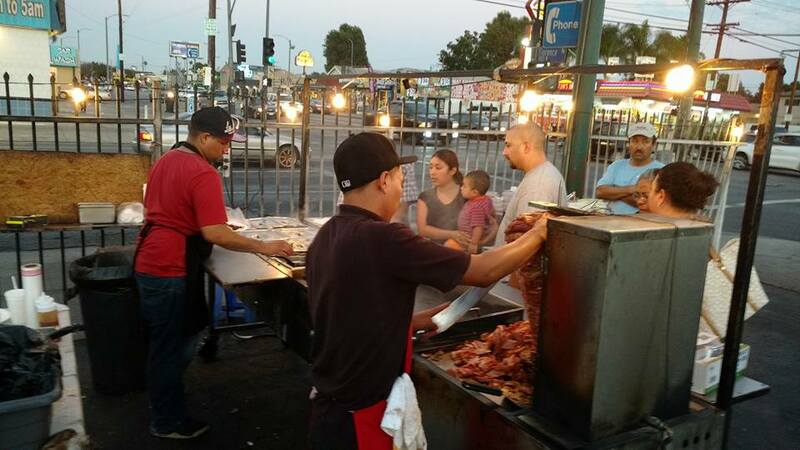 They do their carne asada the right way. 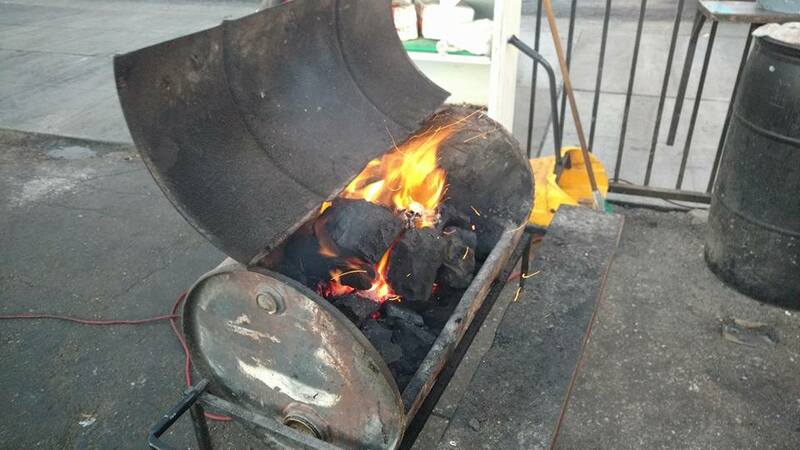 If you pay attention there's a small charcoal smoker they are dumping hardwood charcoal into, just for the beef. So come check it out. Try a asada taco with a little of their housemade habanero salsa. Don't like it? Well it's only 1.25. Let us know on our channels what you think of this spot!